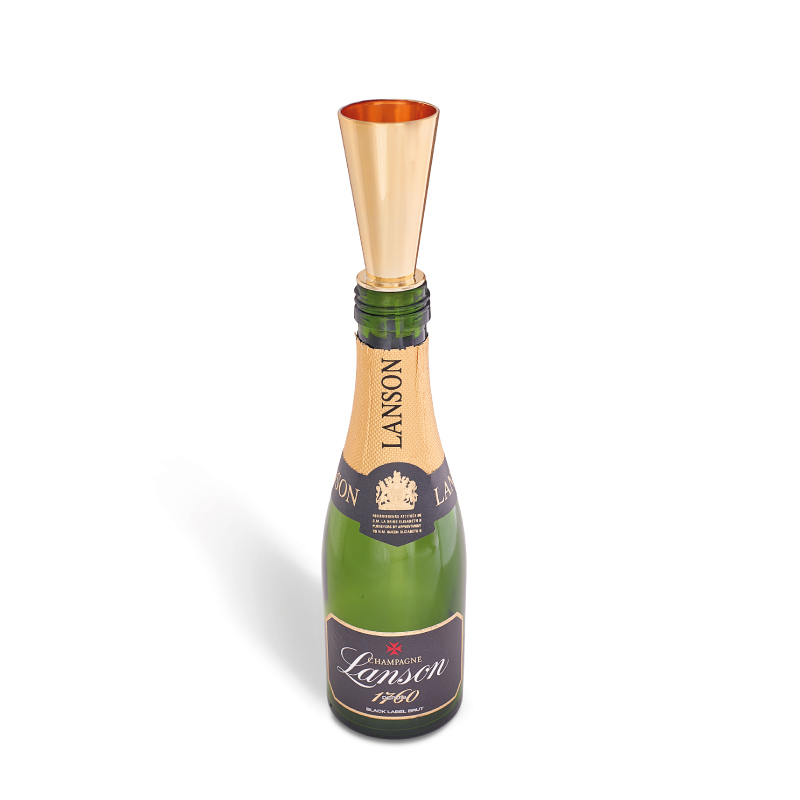 The classy way to drink Champagne from the bottle, quirky Champagne Sippers fit into miniature bottles meaning drinker can elegantly sip from the bottle. 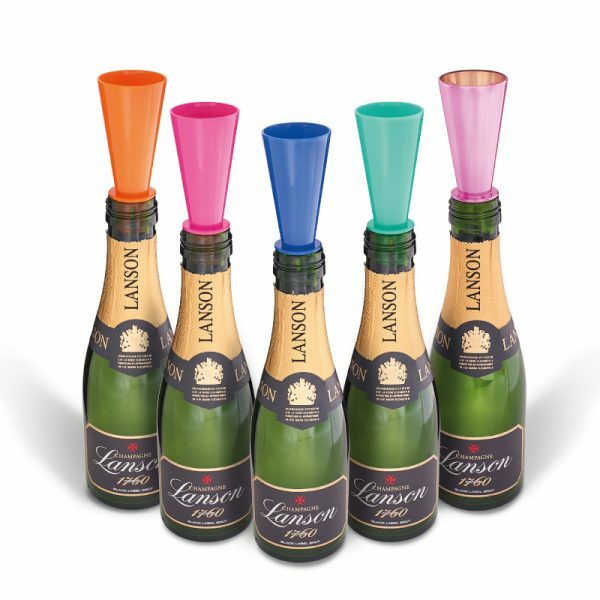 Ideal marketing gimmick for festivals, parties and red carpet events. 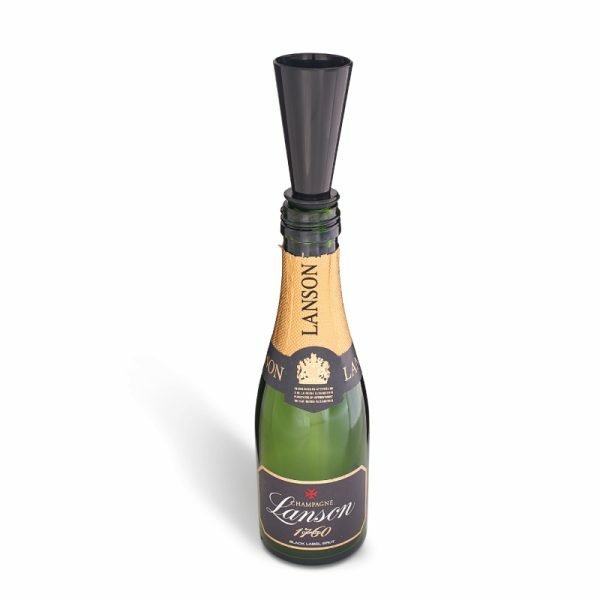 No need for expensive flutes or fancy glassware, simply pop the sipper in the top of the bottle and swig. Custom colour from 5,000 pcs.